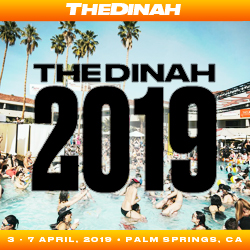 A diverse group of transgender & allied individuals have announced the launch of the Trans United Fund, historically the first political advocacy organization committed to building the political power of transgender communities & allies to advocate for full equality for our transgender community. 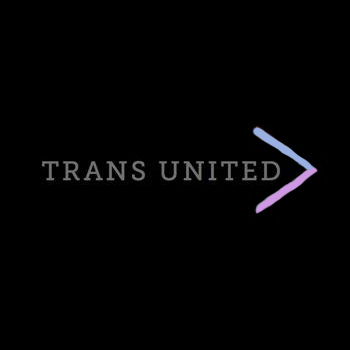 Trans United Fund’s mission is engaging transgender communities & allies in the political process by building political leadership & endorsing candidates with a commitment to transgender equality & a pro-transgender platform. 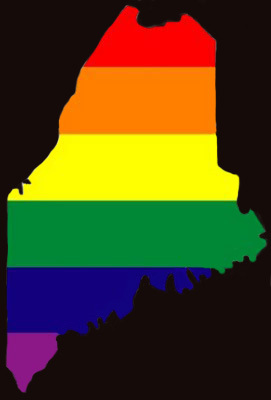 Trans United Fund has also developed a Presidential Candidate Questionnaire that will be distributed to all potential candidate as part of the 2016 election cycle which will provide a legislative scorecard program & efforts related to building political power in the trans communities & educating allies. Hayden Mora, a founding member of the Trans United Fund stated, “The transgender community is no stranger to adversity but what we face today is a new challenge, a coordinated, national & vicious attack from the far right at municipal, school district & legislative levels. 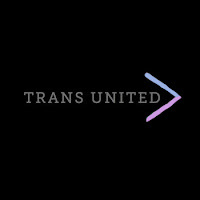 Trans United Fund will fill a crucial gap in our movement, creating a space for transgender people & our allies. 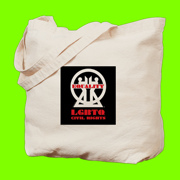 We can not only fight these vicious political attacks that cater to fear & division, we must build a proactive politics to address other issues that impact our community - from HIV to homelessness to immigration and the horrific epidemic of violence.” Trans United Fund is a bi-partisan 501(c)(4) organization & is organized around the belief that endorsement & community support must be earned through both a commitment to & demonstration of support for trans people.